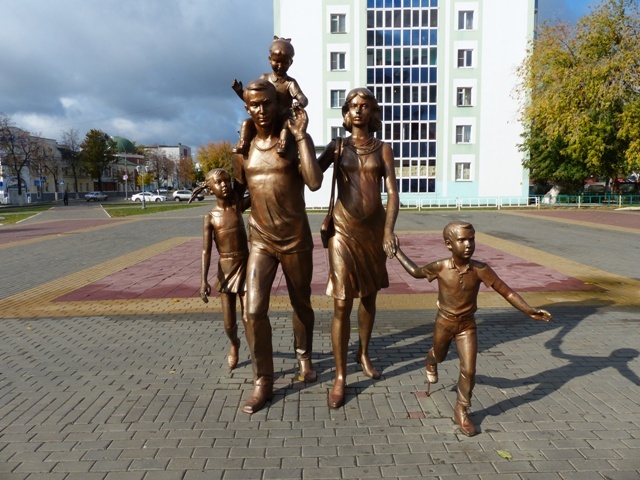 The Republic of Mordovia is located in the European part of Russia about 500 km south-east of Moscow. 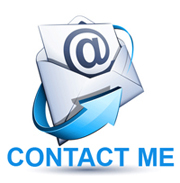 As a national entity it was established in July 1928. 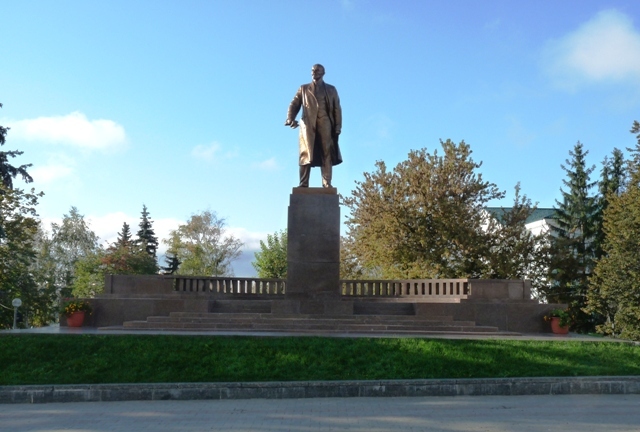 The title of Republic was conferred on Mordovia in December 1934. 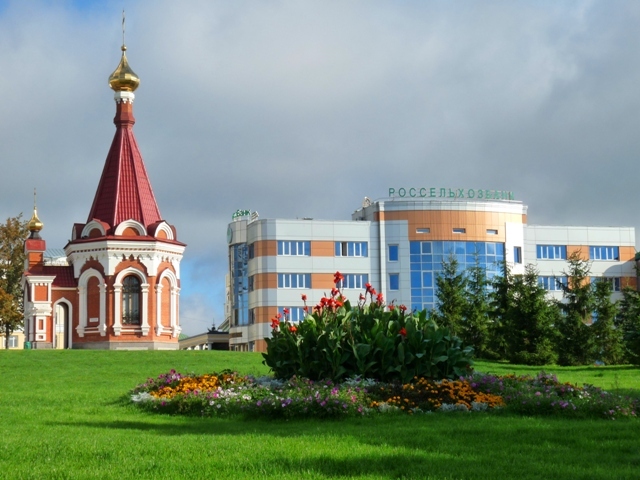 There are no outstanding attractions in the republic but it is surely makes a traveler no harm to pay a visit to the capital of Mordovia- the city of Saransk. 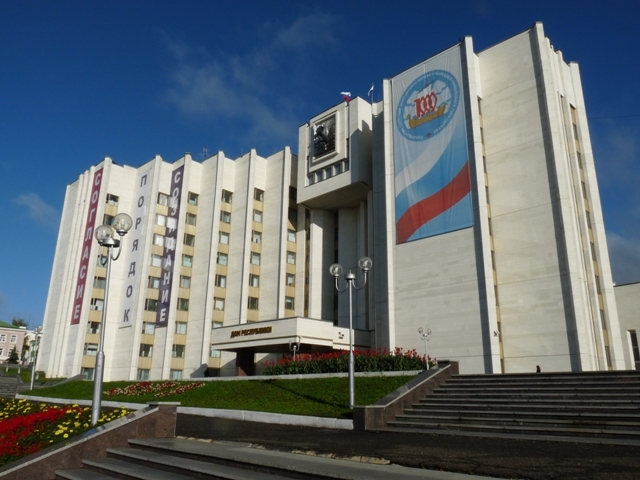 Saransk was founded in 1641. Currently it is a colorful dynamically developing city. 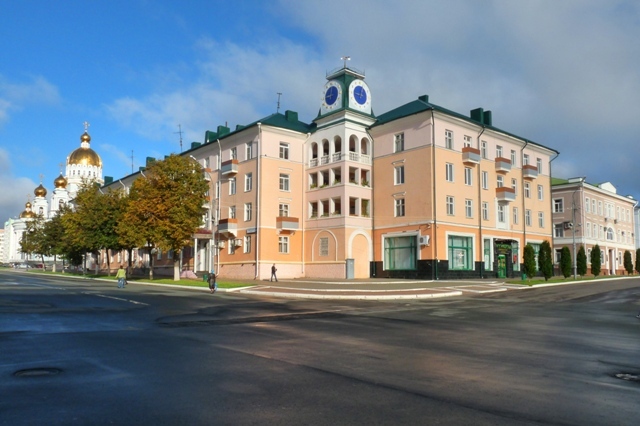 The major sights are located in the city center which has been effectively renovated over the past several years. The main eye-catching feature is the huge blue cathedral with golden domes. It is dedicated to the famous Russian admiral Fyodor Ushakov who in the late 18th century was the Commander-in-Chief of the Russian Black Sea fleet. Ushakov never lost a battle. He was canonized by the Russian Orthodox Church in 2001. The cathedral looks nice at any angle. Many other noteceable buildings and monuments huddle around the cathedral. A happy Mordovian family hurries to a Sunday sermon. One of the most prominent leaders of the Russian Orthodox Church was Patriarch Nikon. Born in 1605 in a Mordovian family, Nikon became Patriarch in 1652. His priority was to bring the rites and books of the Russian Orthodox Church in compliance with those of the Greek Church. Before Nikon the entire Russian religious community crossed themselves using two fingers. In 1653 Nikon ruled to start crossing with three fingers. Superiority of the Russian theology over that of Greece was deeply rooted in Russian society and Nikon's reforms were strongly opposed. The church split into Nikon's followers and so-called Old Believers. The latter eventually had to escape to scarcely populated areas of the Russian North and Siberia. In August 2006 the monument to Nikon was unveiled and consecrated in Saransk by the then Patriarch Alexei the Second. A Mordovian farmer came to the Agricultural bank for a loan. 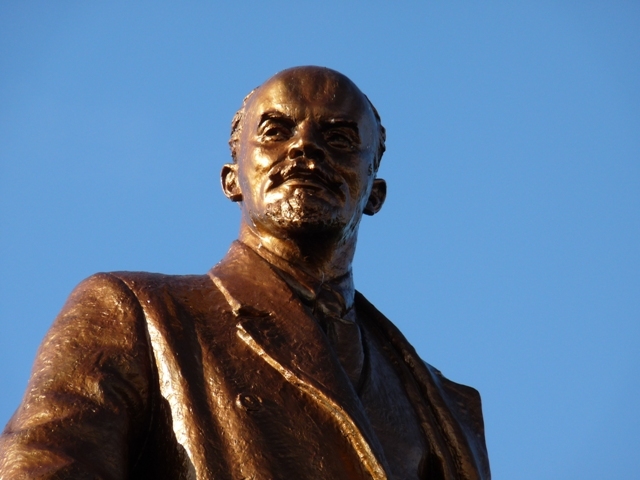 The bronze Lenin is watching closely what is going on in Saransk.